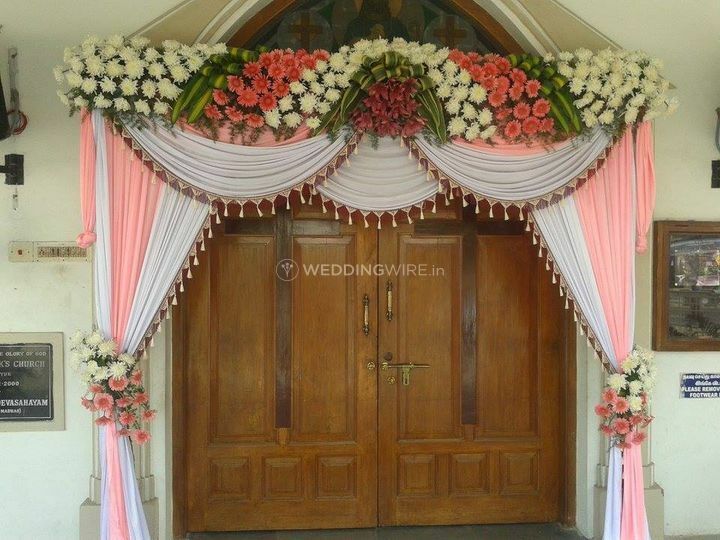 Sriganamaha Event Planner and Wedding Decors ARE YOU A VENDOR? 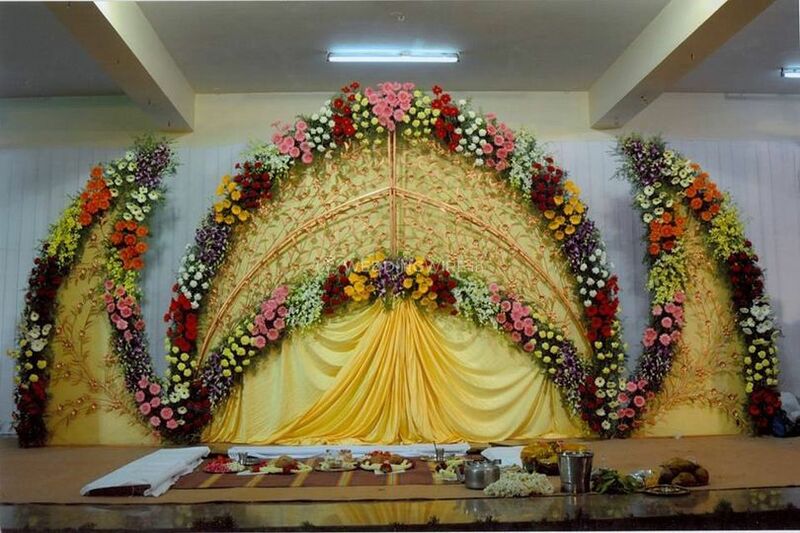 Sriganamaha Event Planner and Wedding Decors is a wedding planning company located in the city of Chennai. 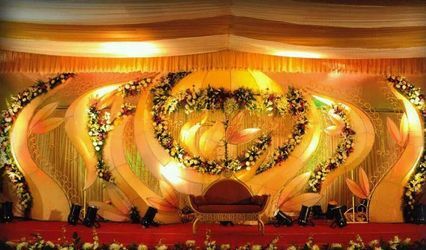 Planning and organising a wedding is a huge responsibility and doing this from the scratch requires a lot of time, experience and efforts. 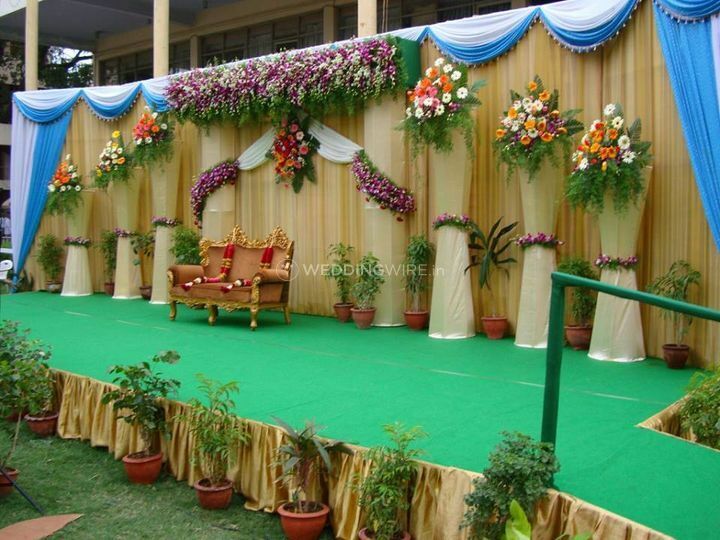 If you are looking for a good wedding planning company to help you organize your wedding ceremonies then, Sriganamaha Event Planner and Wedding Decors is the choice that you should absolutely make. 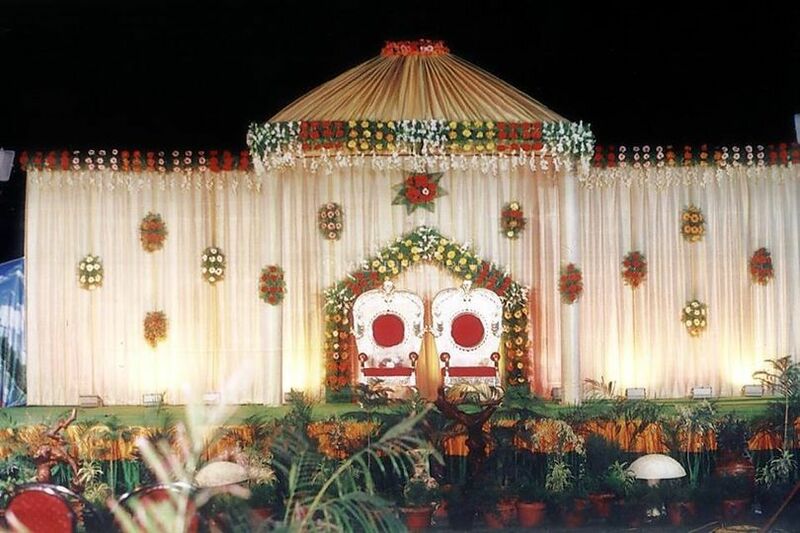 Their staff will ensure to make your wedding a grand success and memorable for you and your guests. 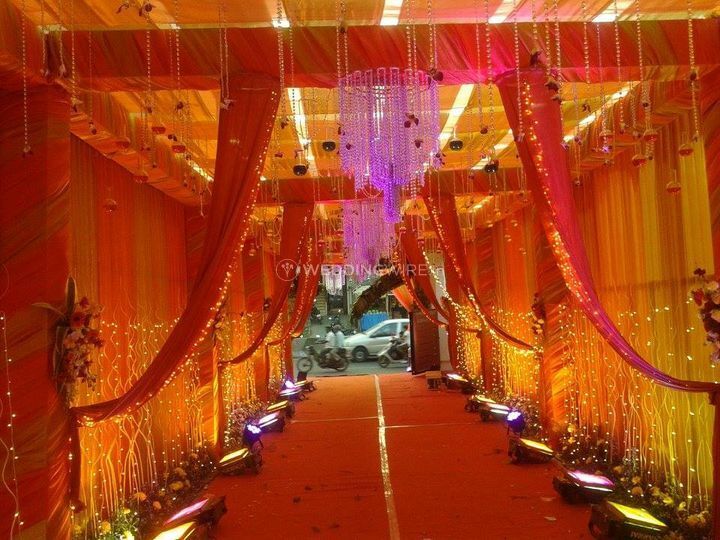 From a small haldi and mehendi ceremony to the wedding and the reception function, the team of wedding planners at Sriganamaha Event Planner and Wedding Decors puts their best efforts to understand and fulfil all your desires and deliver maximum customer satisfaction with their services. 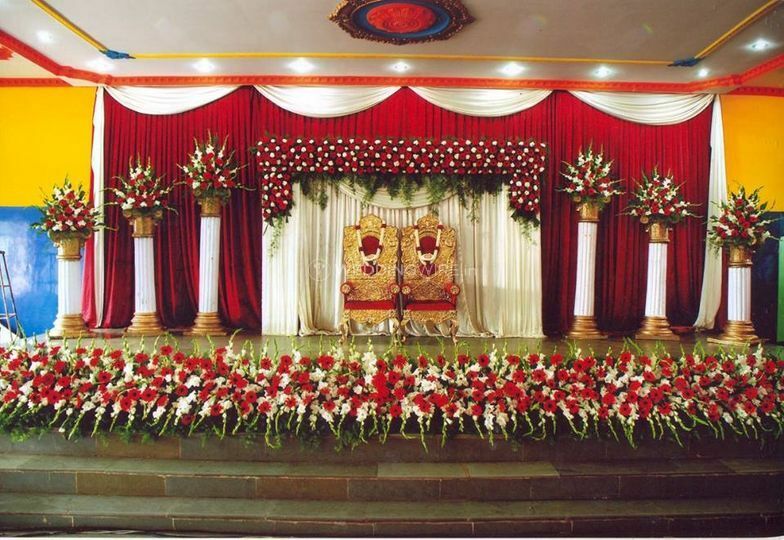 They organise your wedding just the way you dream it to be as they know the importance of this special occasion in your life. 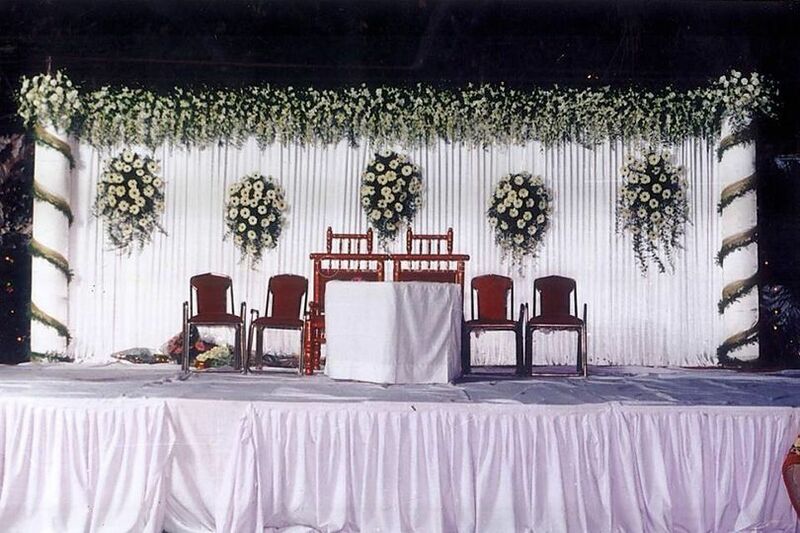 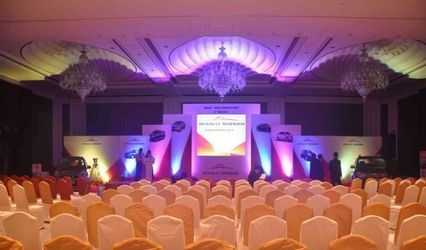 The team of professionals at Sriganamaha Event Planner and Wedding Decors will ensure to take care of all the arrangements and your guests so that you have nothing to worry about and can enjoy your functions without any hassle. 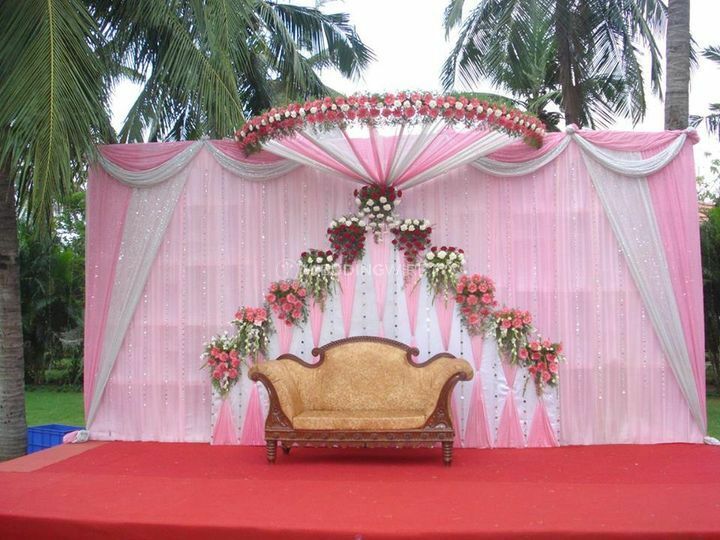 Their team is ready to travel outstations for your convenience. 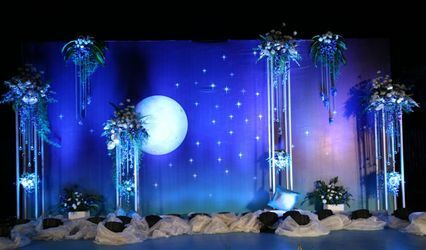 They offer a plethora of vibrant and unique options to decorate your wedding venue with stunning and marvellous themes which will leave your guests awestruck.